Certified. 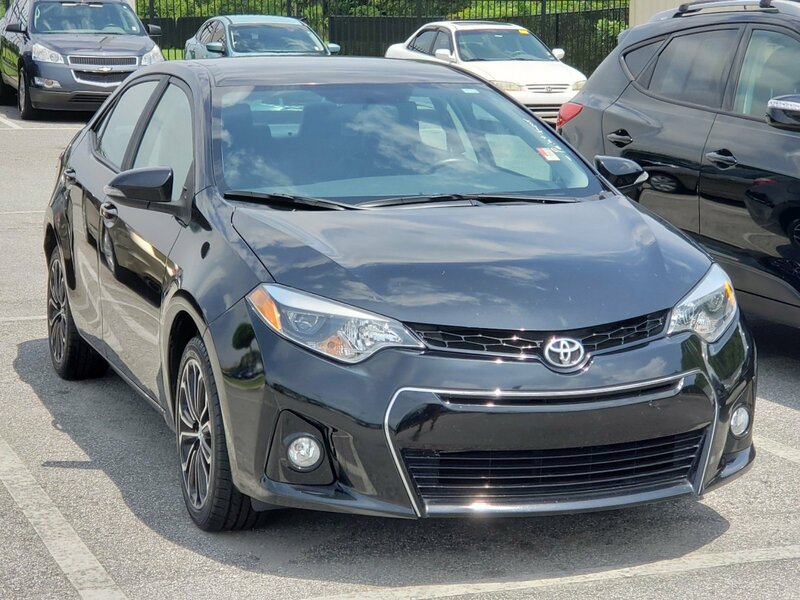 Black 2016 Toyota Corolla S Plus FWD 1.8L I4 DOHC Dual VVT-i TOYOTA CERTIFIED/7 YR / 100K MILE WARRANTY, 12 MO. 12K MILES LIMITED WARRANTY, ONE OWNER CLEAN CARFAX NO ACCIDENTS, 100% SAFETY INSPECTION GUARANTEED, Ask about our AUTOCLUB Guaranteed Financing! !.Recent Arrival!Toyota Certified Used Vehicles Details:* Warranty Deductible: $50* Transferable Warranty* Powertrain Limited Warranty: 84 Month/100,000 Mile (whichever comes first) from original in-service date* 160 Point Inspection* Vehicle History* Roadside Assistance* Limited Comprehensive Warranty: 12 Month/12,000 Mile (whichever comes first) from certified purchase date. Roadside Assistance for 1 YearAwards:* 2016 KBB.com 5-Year Cost to Own Awards * 2016 KBB.com Best Buy Awards FinalistHave a great experience and get the best prices at our brand new location on HWY 50, ONLY 3 MINUTES PAST THE TURNPIKE!! 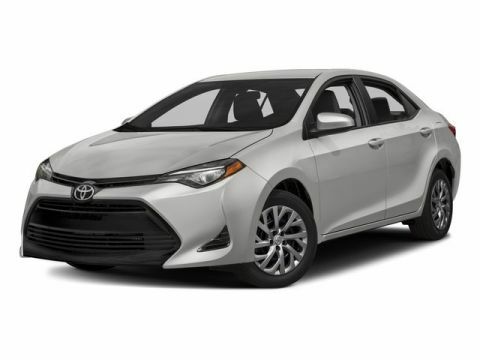 VISIT TOYOTAOFCLERMONT.COM for more INFO!